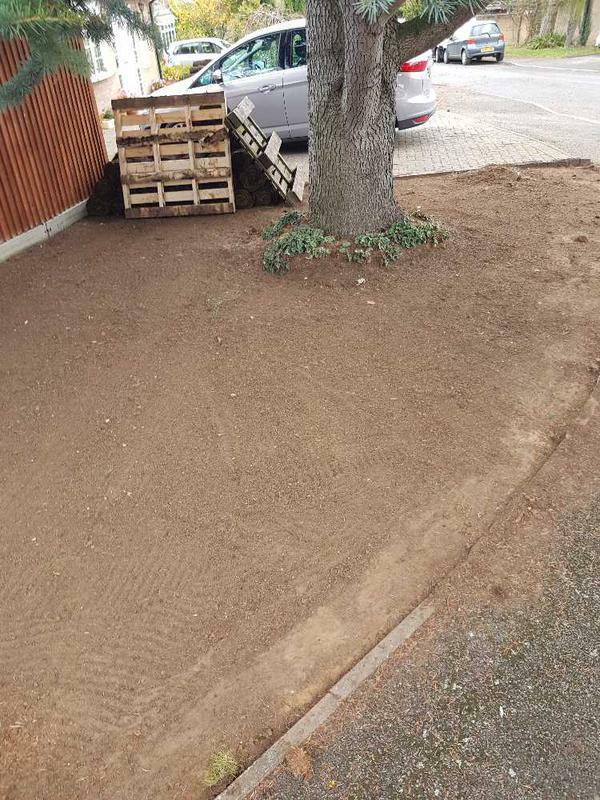 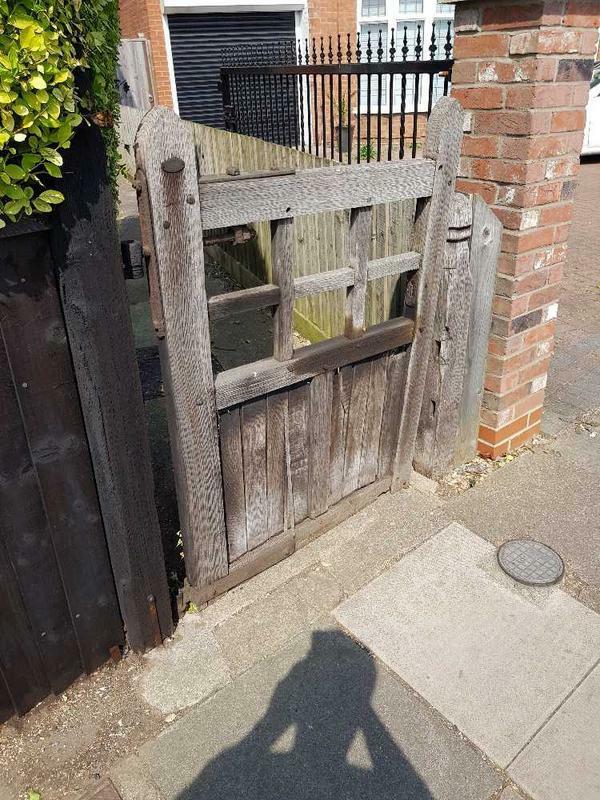 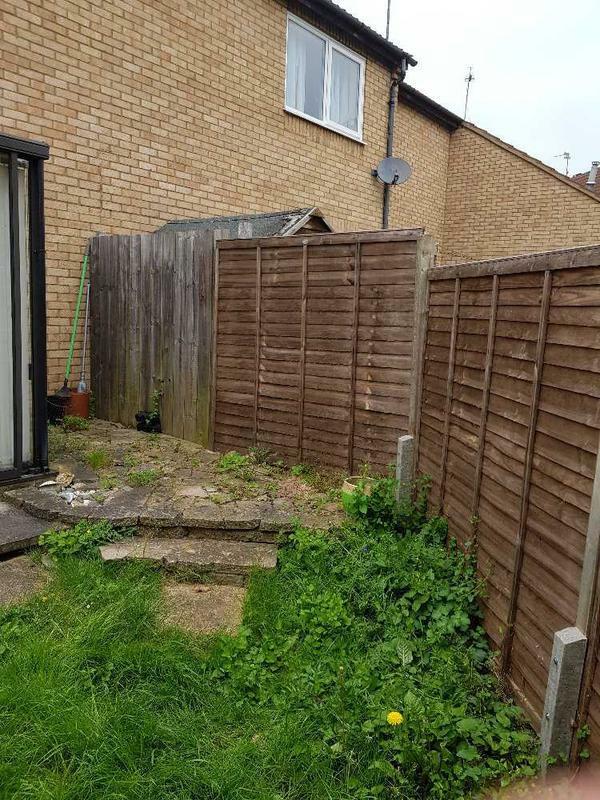 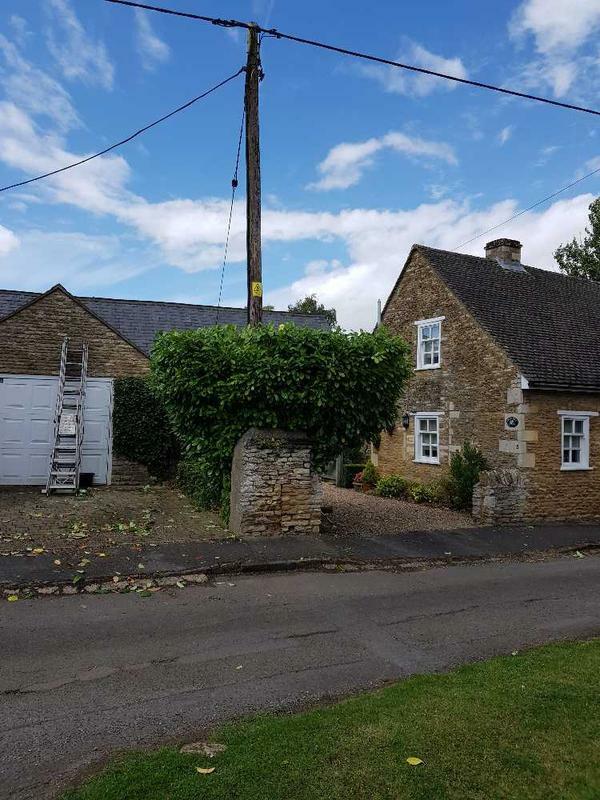 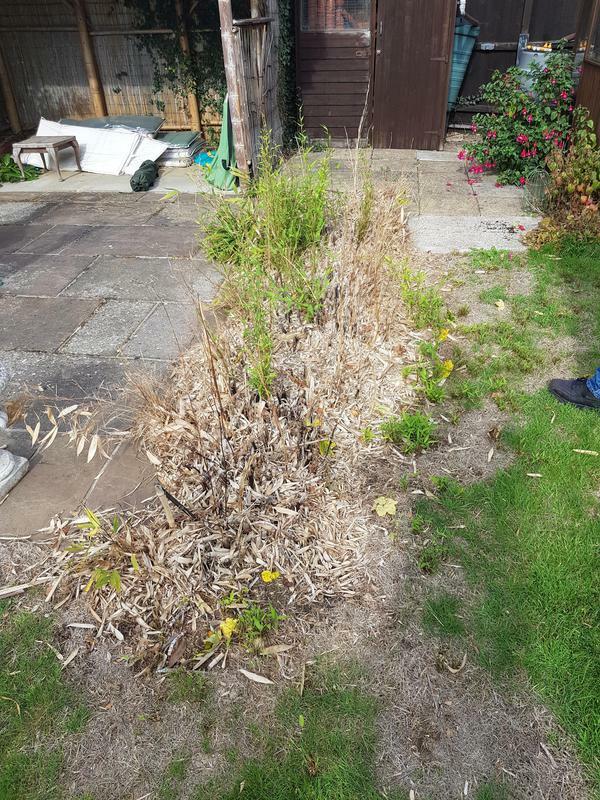 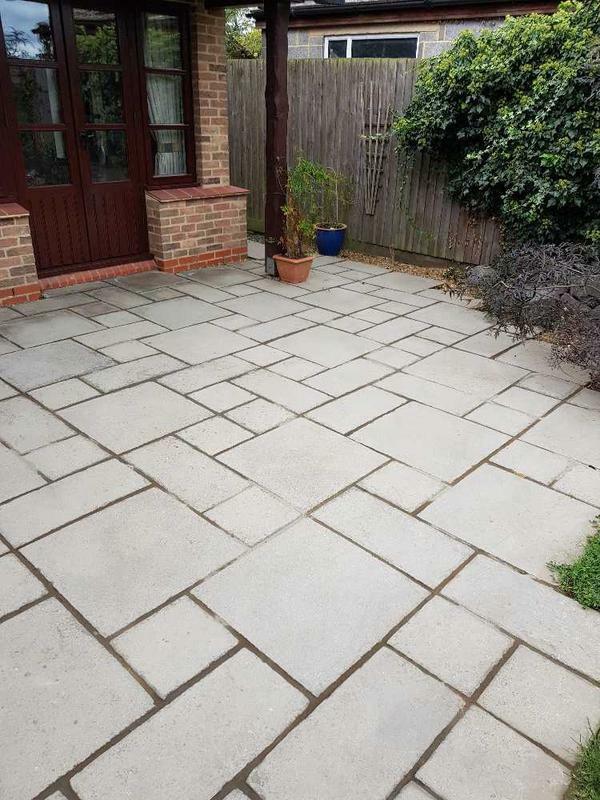 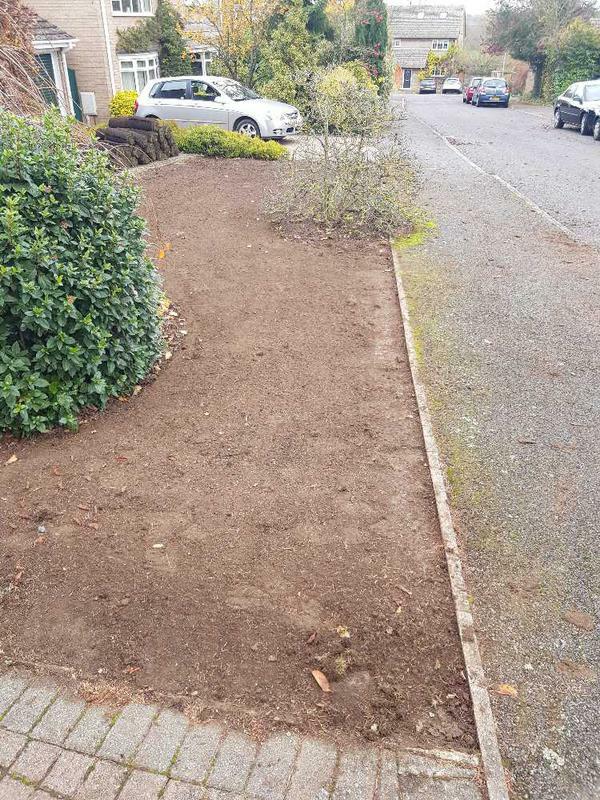 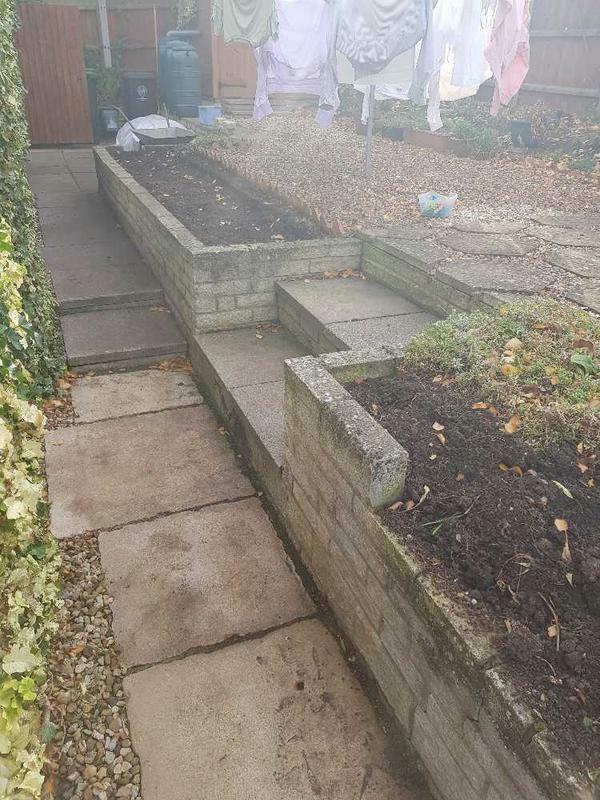 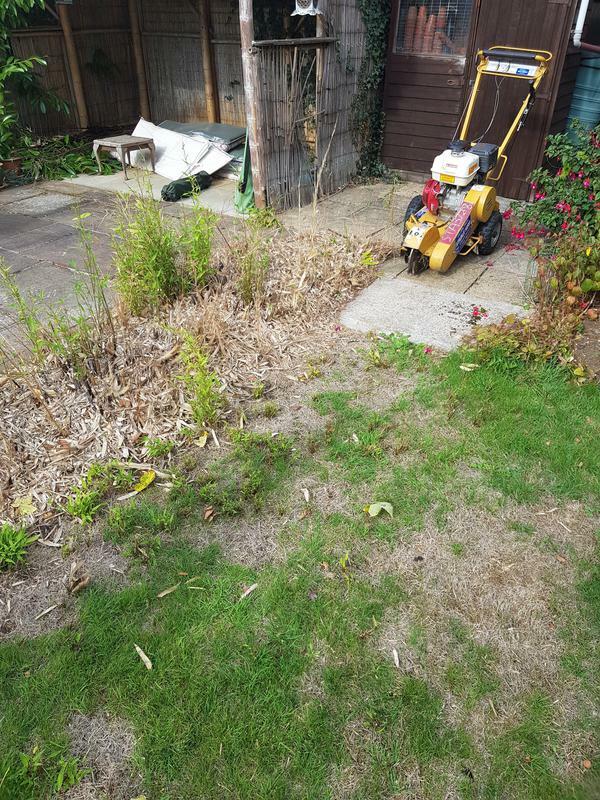 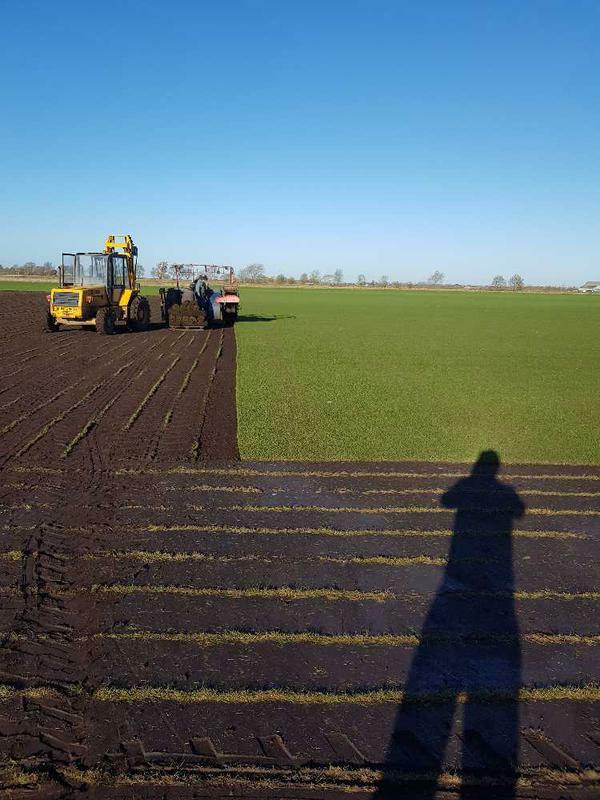 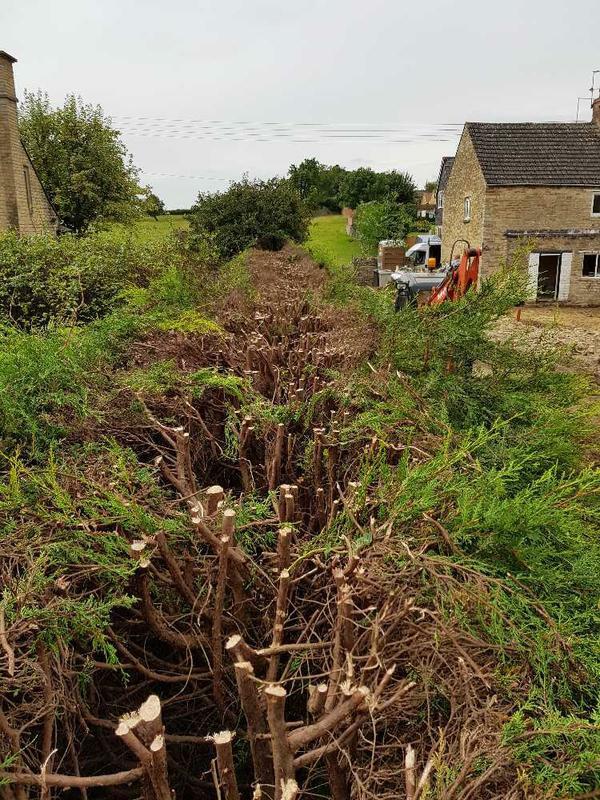 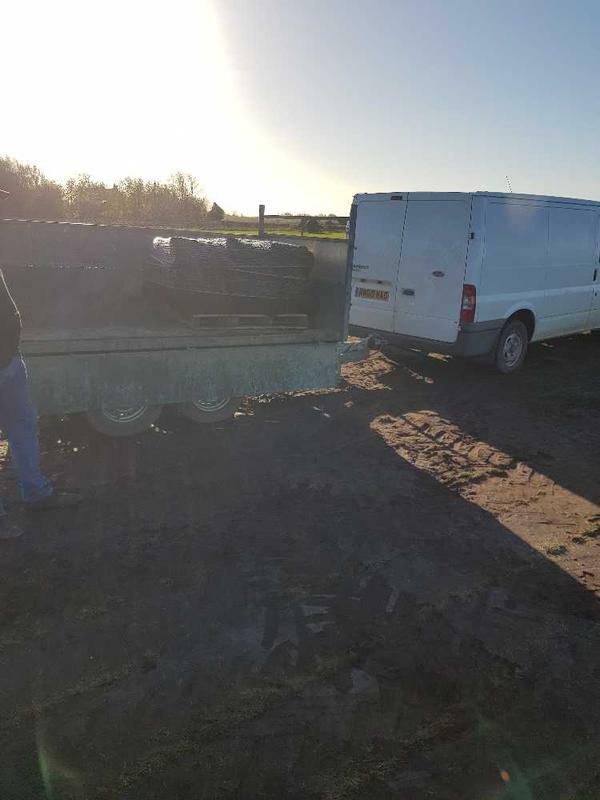 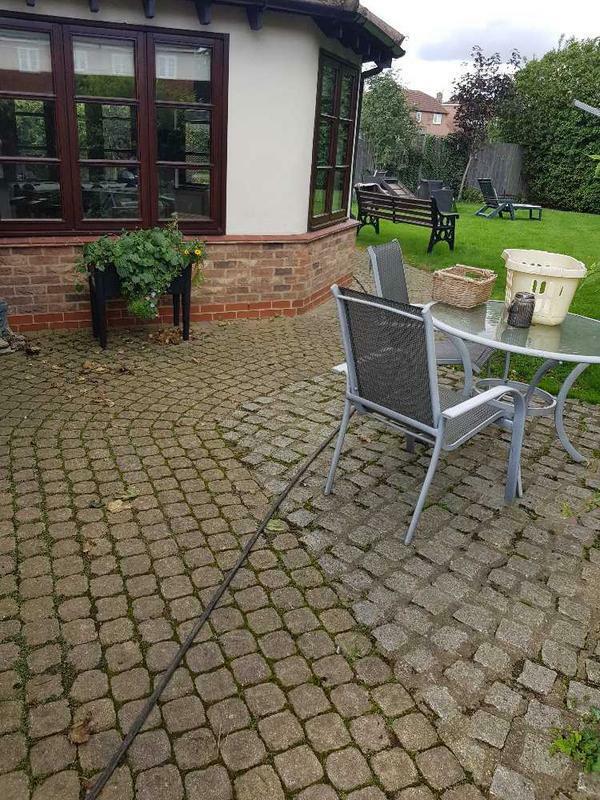 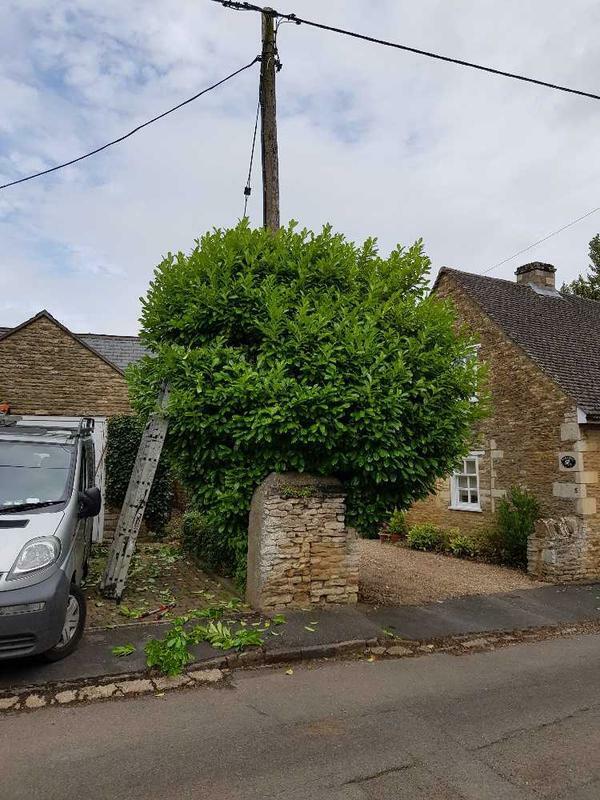 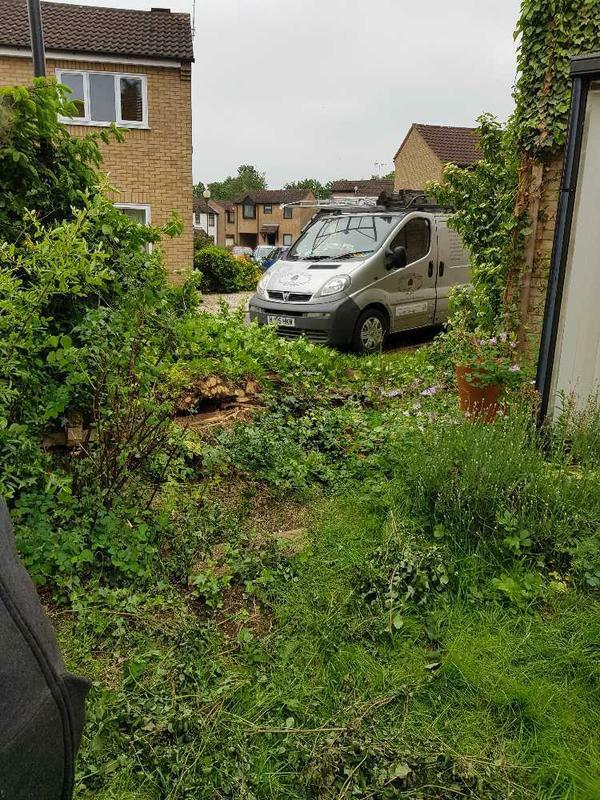 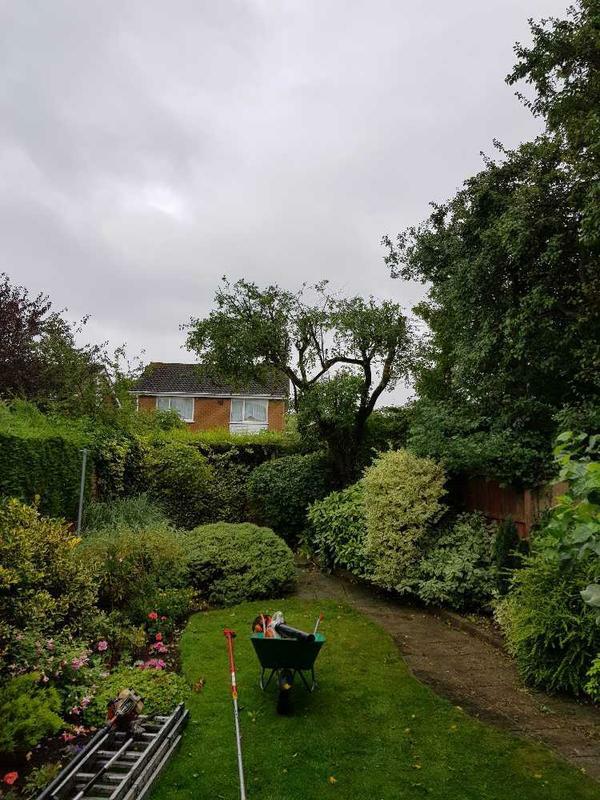 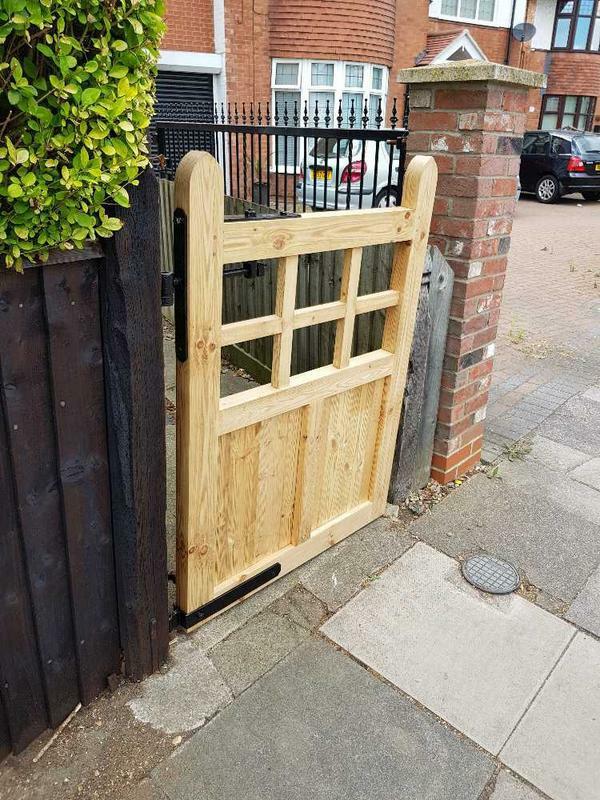 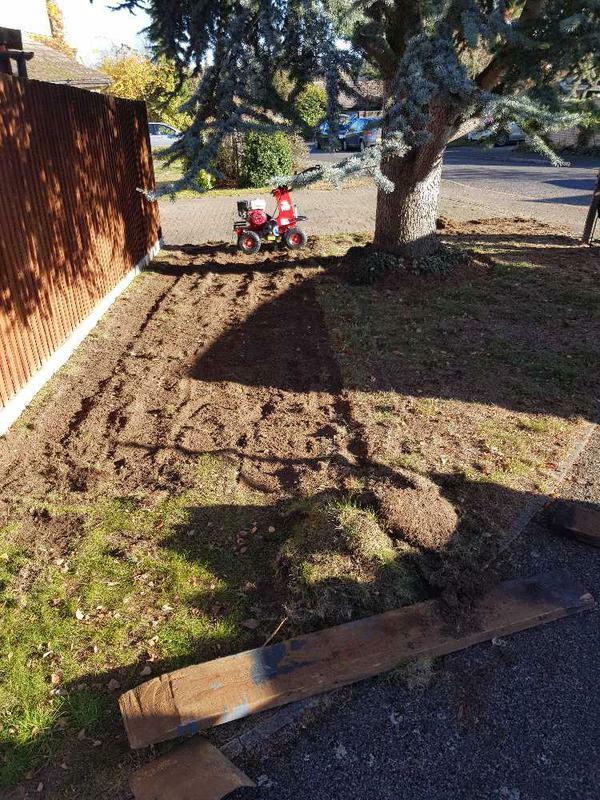 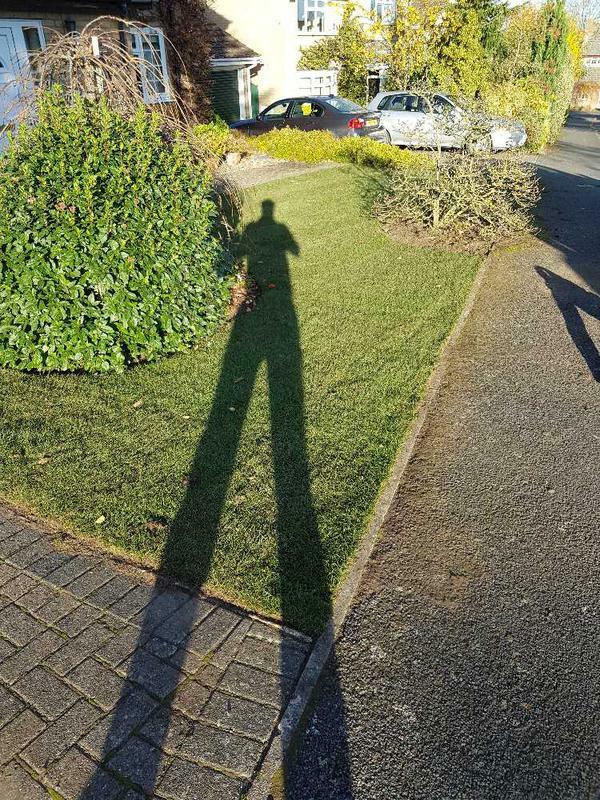 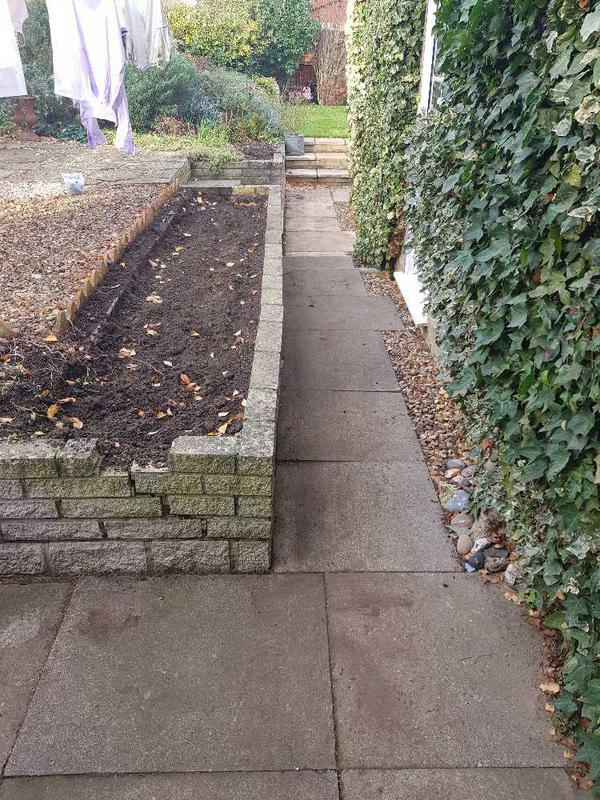 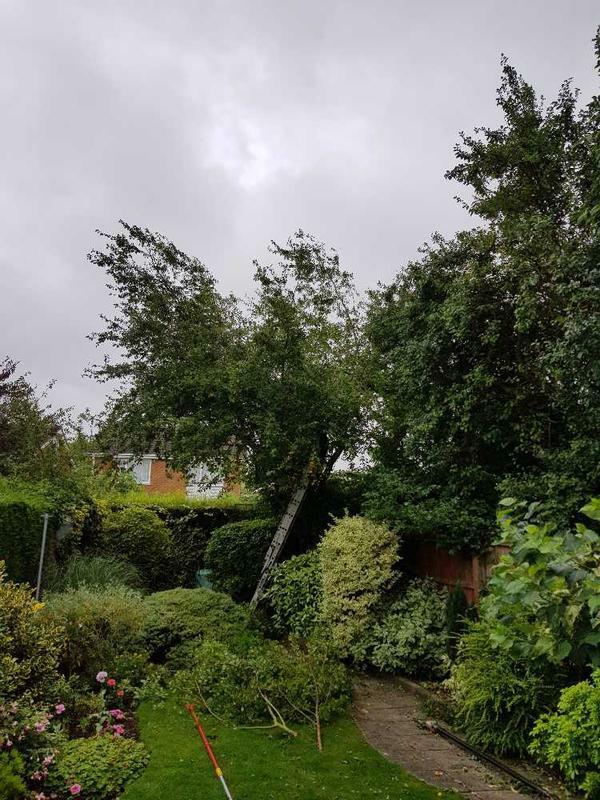 With more than 16 years experience in the trade, the landscape gardeners at Pinewood Tree Care provide outstanding landscaping services to commercial and domestic customers in Peterborough and the surrounding area. 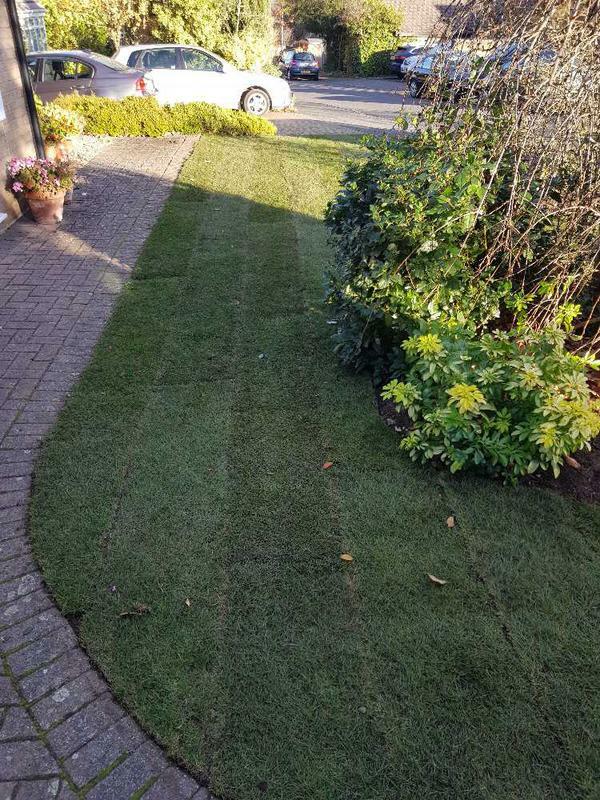 We are a reliable firm of gardeners and are proud of the great eye for detail and unrivalled knowledge and experience of our team. 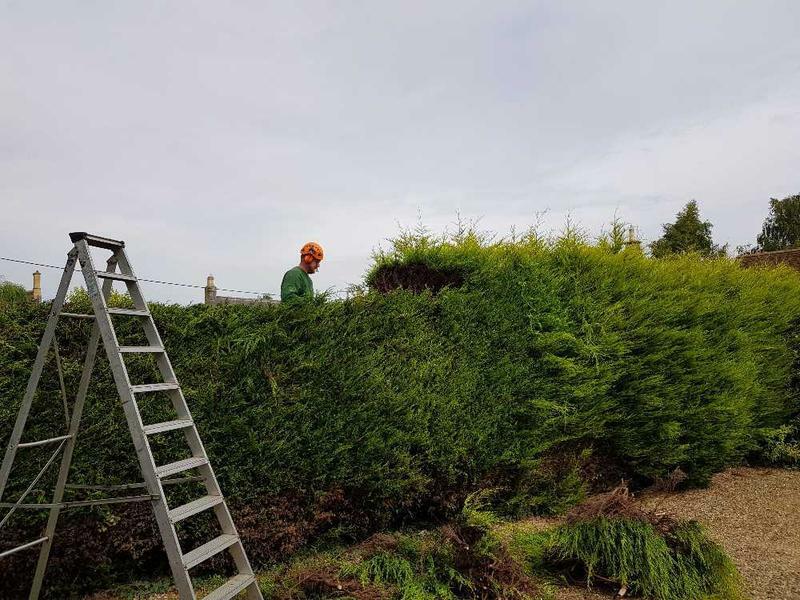 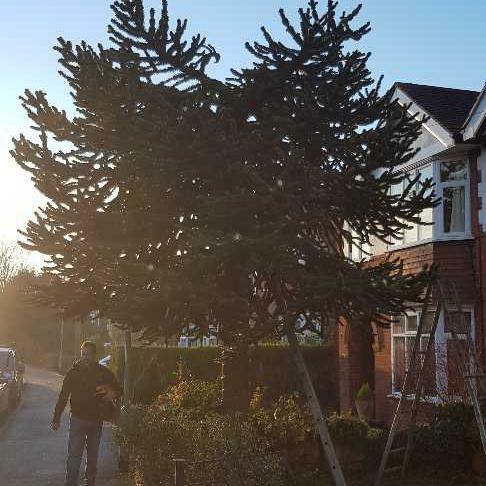 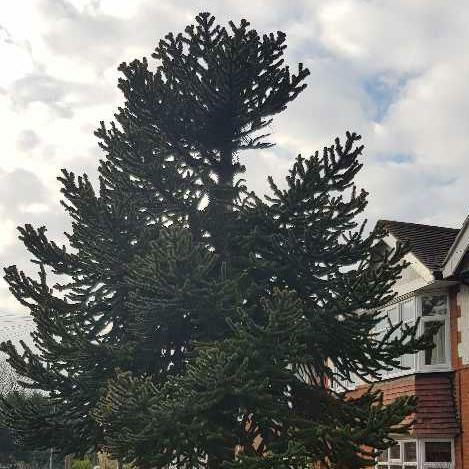 No two garden designers are the same, which means that every project undertaken by Pinewood Tree Care has its own unique twist, making it eye catching, functional and easy to maintain. 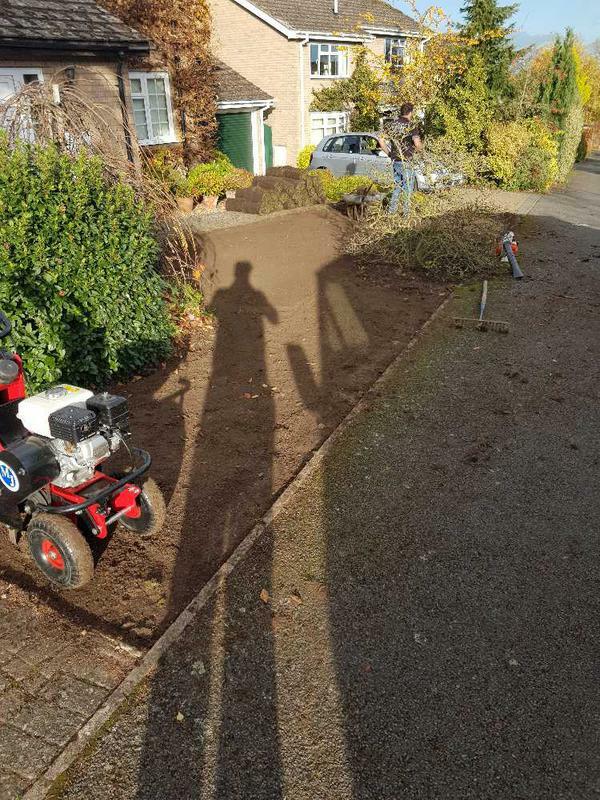 "Andrew was a very presentable and knowledgeable young man and worked extremely hard. 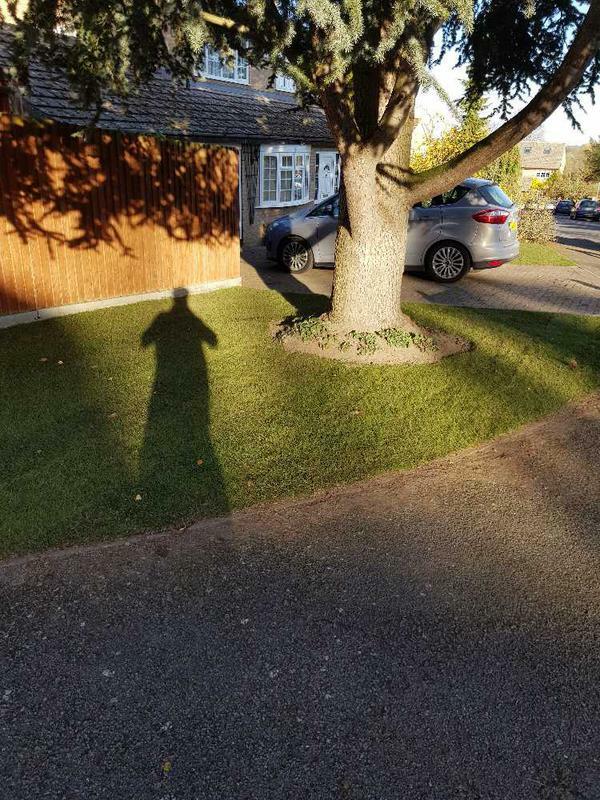 I now have light in my garden that hasn't been there for years." 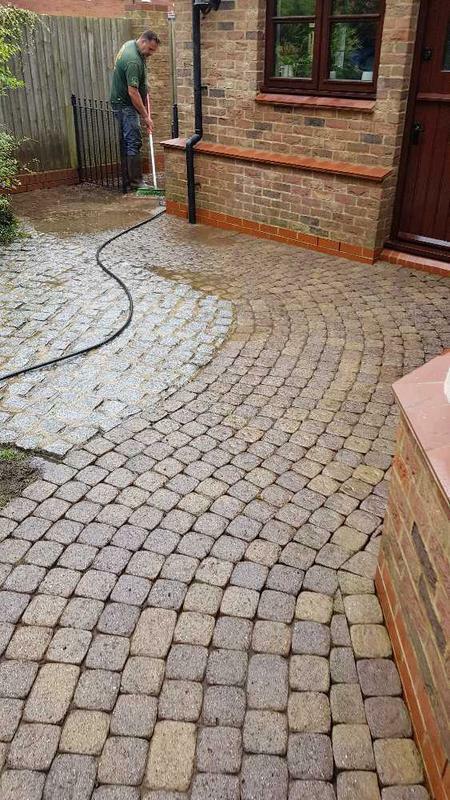 "Arrived promptly and proceeded to work until finished. 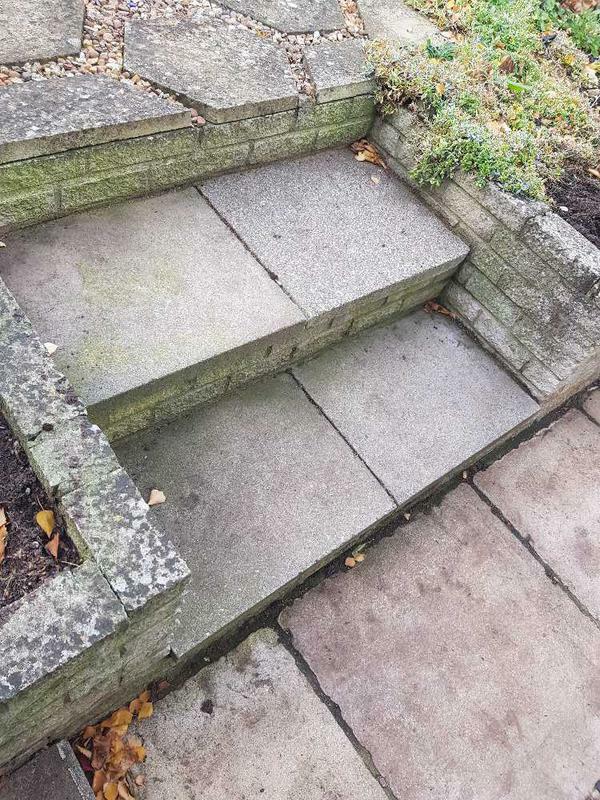 Work was exactly as I requested and completed without any fuss or questions. 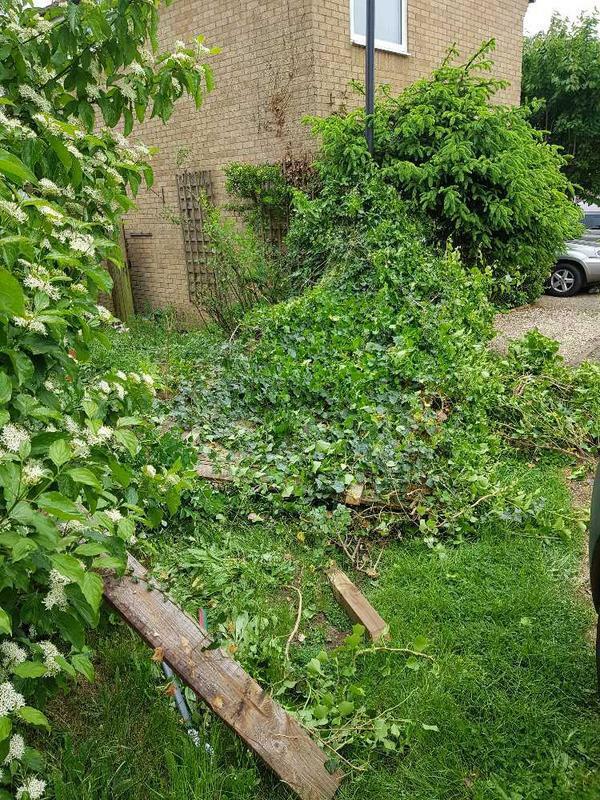 Work included toping various conifers and cherry trees as well as removal of a fallen trunk, and reduction to an Oak tree. 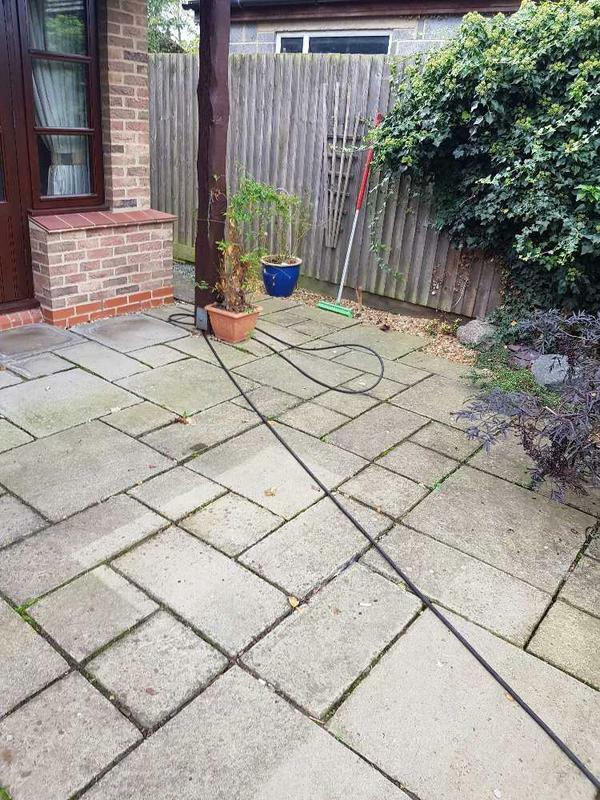 Left the garden very tidy. 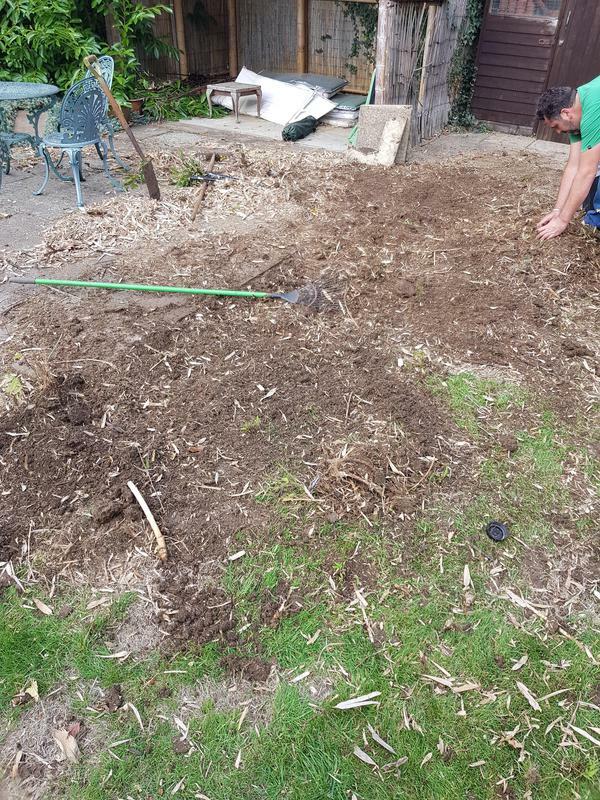 Even cut some of the wood into Logs so I can put on fire! 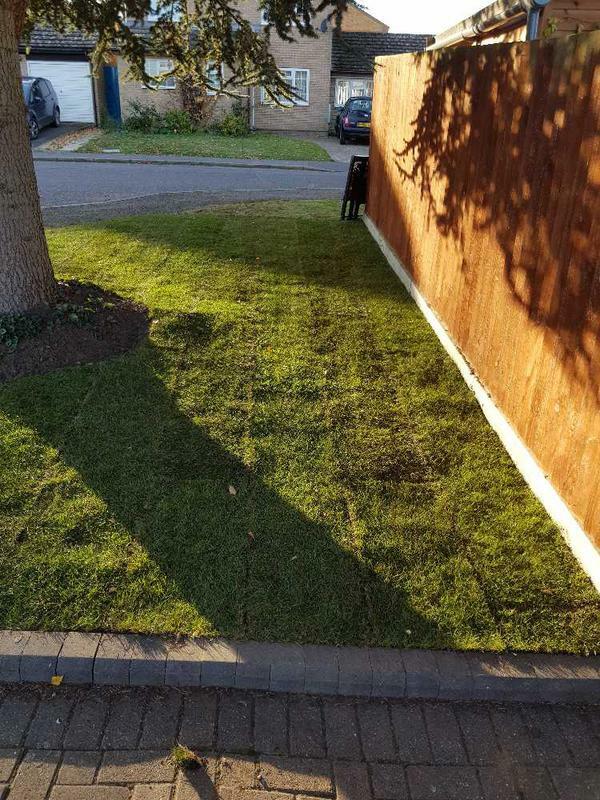 Great job would highly recommend." 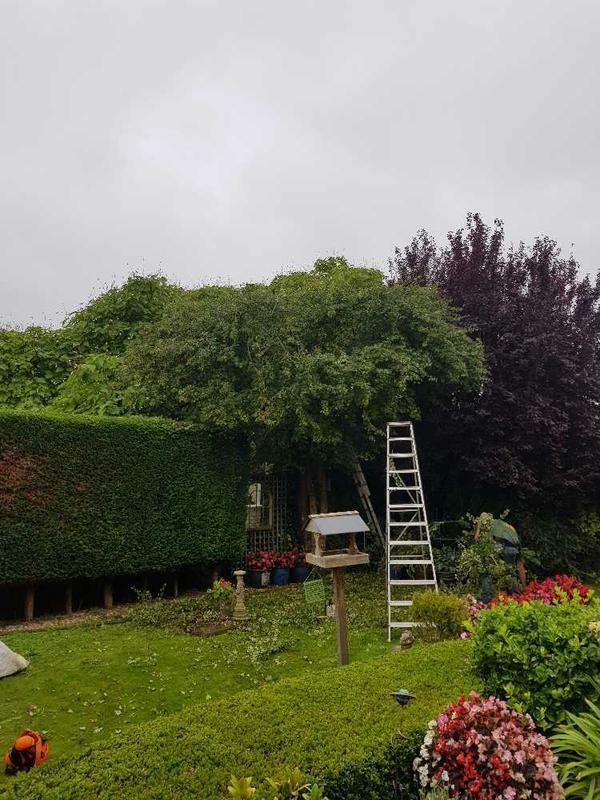 "Hedging, stripping plant growth off house wall and tidying up overgrown garden including removal and return of several large heavy pots. 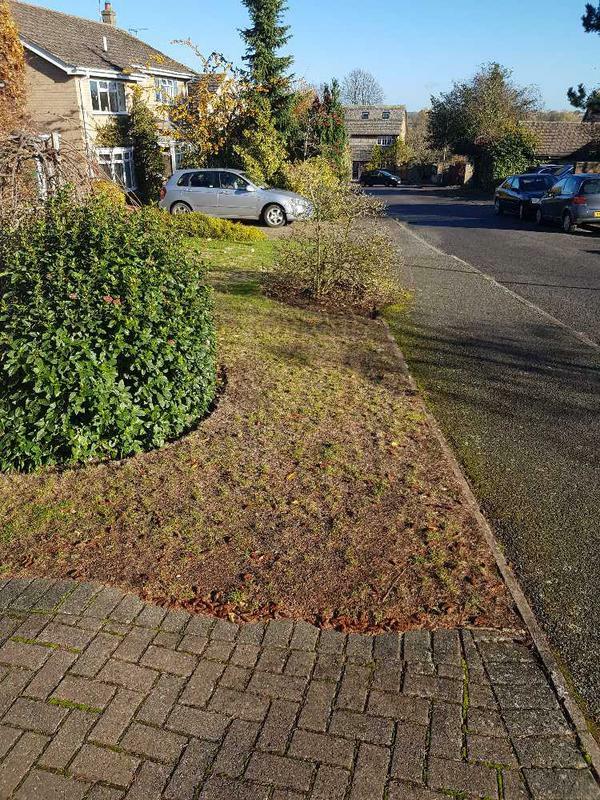 All cut material removed and any dropped leaves, twigs etc cleared from pavement outside the house (so no complaints from passers-by!). 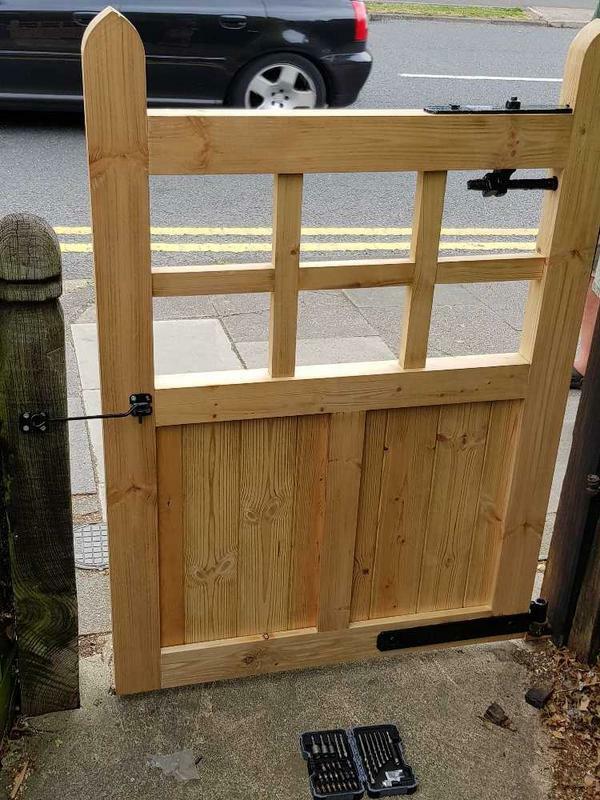 Recommended trader!"